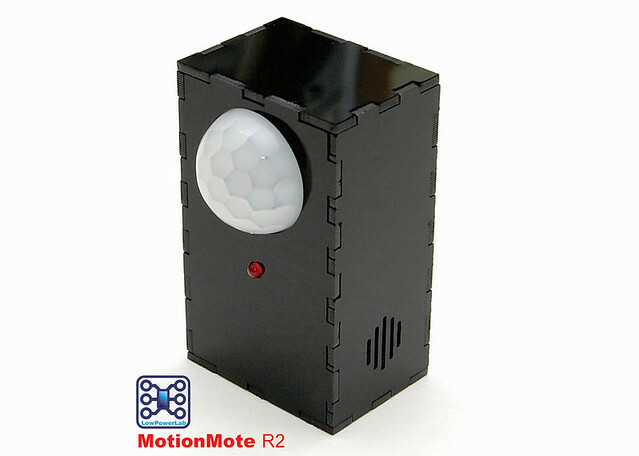 This is a guide to assembling and programming and using the MotionOLED Mote Kit into a MotionMote or into an OLEDMote. Please read the whole guide before attempting to assemble it, to avoid any errors – the assembly order matters! Familiarize yourself with the parts and their function. Now available in BLACK and CLEAR acrylic (upon availability/request)! 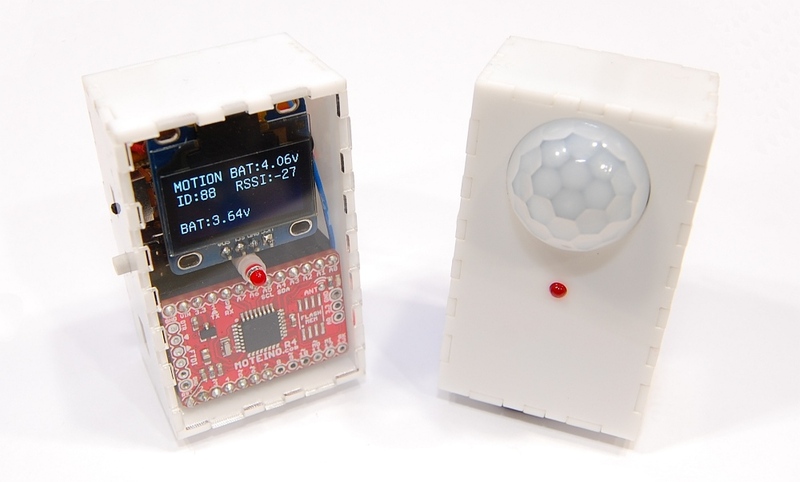 Note: for the OLEDMote variant, the front cover is always clear/transparent acrylic (to see the display).